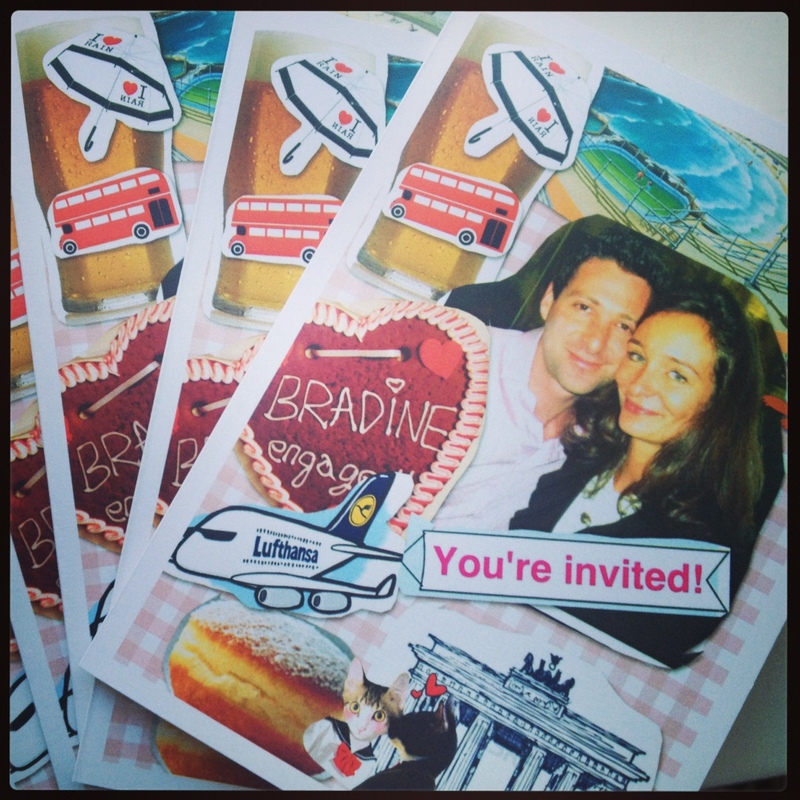 Our wedding invites were supposed to reflect the scale of our wedding: Small, intimate, a bit quirky and full of love! 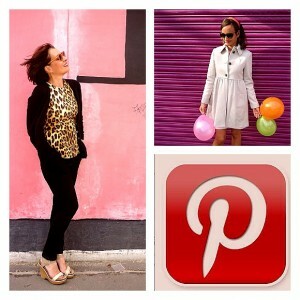 To make these, I created a collage with the iphone app piccollage and had them printed on A5 photo paper. My wedding is now just 3 weeks away and I’m beyond excited! We are planning an intimate, civil ceremony with just 12 guests, all family, in a baroque roccoco venue in the heart of Berlin. Even for a small wedding, things like a wedding cake, table decorations, bouquets, hair and makeup need to be organised. 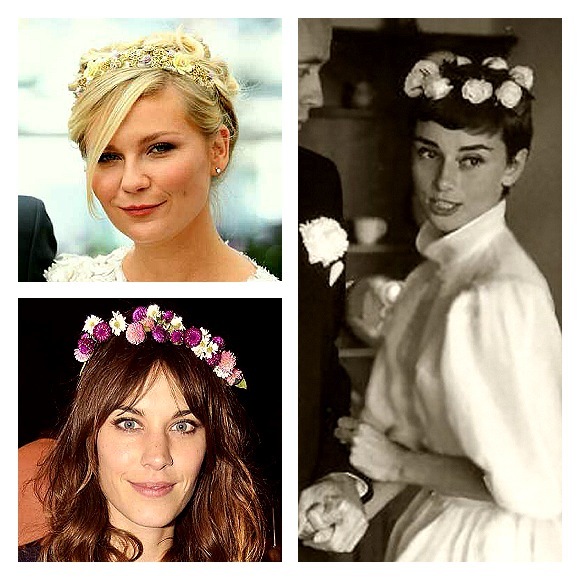 For the flower decorations, I was inspired by Margarita Missonis romantic wedding: Her bridal bouquet consisted of pastel coloured flowers mixed in with long grasses to give it a lose, just plucked-from-the field flair. 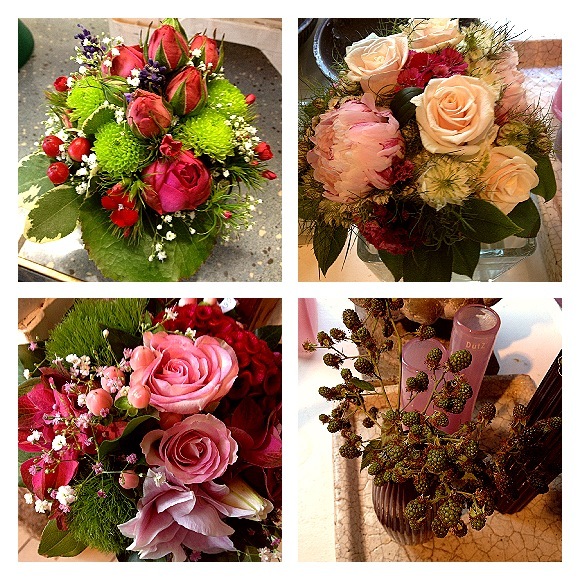 I found an excellent florist in Berlin (Die Grüne Ecke) who makes the most beautiful bouquets (see below). For my wedding, the florist will mix pastel coloured florals and berries in what is called the “open Biedermeier” bouquet. A loose, romantic Missoni style bouquet. 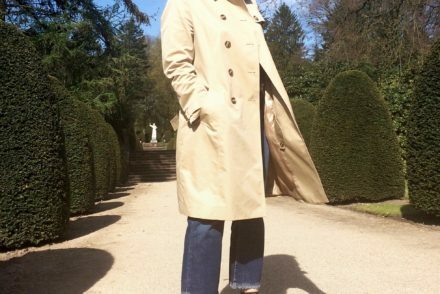 Not too stiff and protocol -y. As a special touch, I arranged for mini-bouquets to be made up in green&white for the ladies of the wedding to make them feel more part of the event. Not to be forgotten, the men will wear traditional flower pins on their suits. 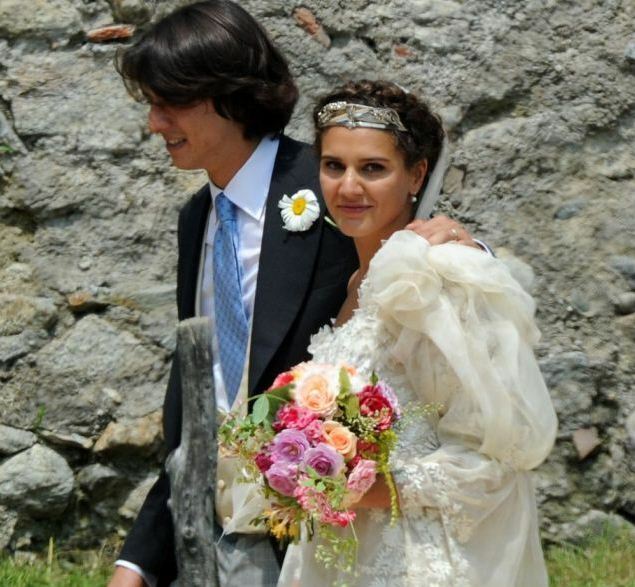 I loved the pictures of Margherita Missoni’s uncoventional wedding. Her wedding bouquet is an open Biedermeier. I don’t want to share my wedding dress here before Mr Romantique has seen it. However, I can reveal that its a beautiful, romantic dress in which flowers will play a part, just like in Margerita Missoni’s wedding dress. I bought mine from the J Crew bridal collection SS2013. It also happens to go with the actual room in which we will get married. It’s called the “Rose Room” with the ceiling covered in hand painted roses. 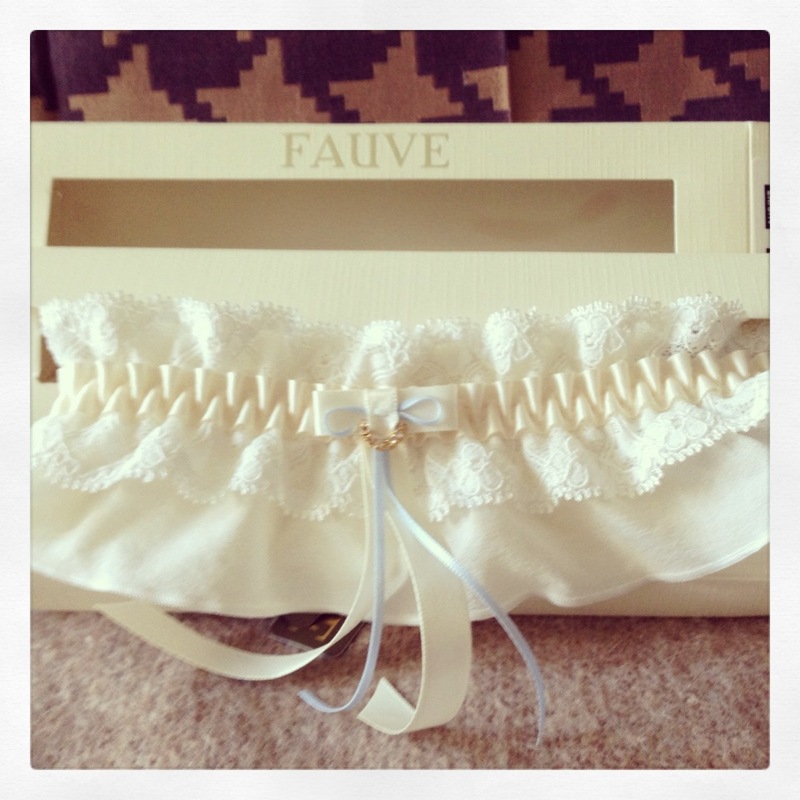 Something old, new borrowed and blue: The blue part is discreet as part of this understated garter from Fauve: I love the subtle, matching colours and the romantic ruffles. Underwear is a crucial part of the wedding dress: You want the bra to sit perfectly, without it pinching and moving under your wedding dress. For the occasion, mummy R&R and I visited a proper lingerie store that stocks brands such as Aubade, Marie-Jo, Primadonna and Freya. 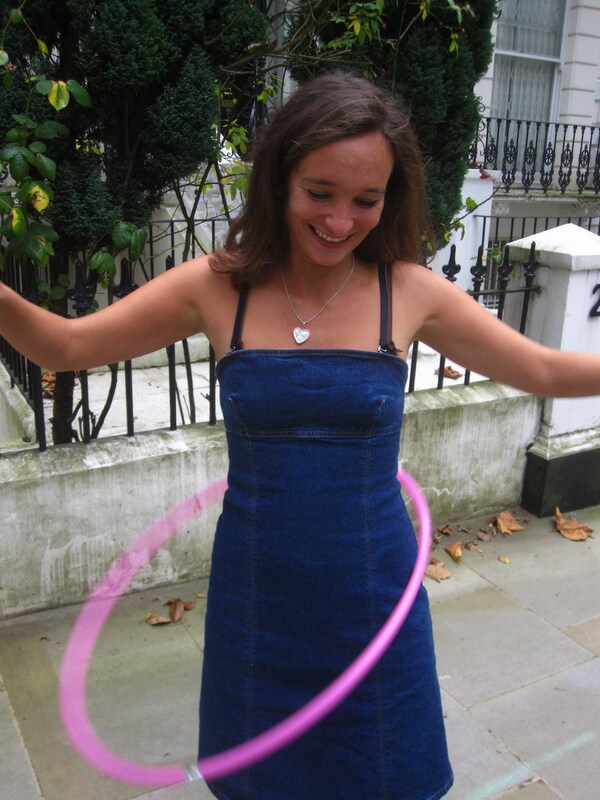 I almost felt embarassed, having never been fitted for lingerie by a stranger before! My wedding underwear from Marie-Jo sits securely and looks and feels special, to match the occasion. 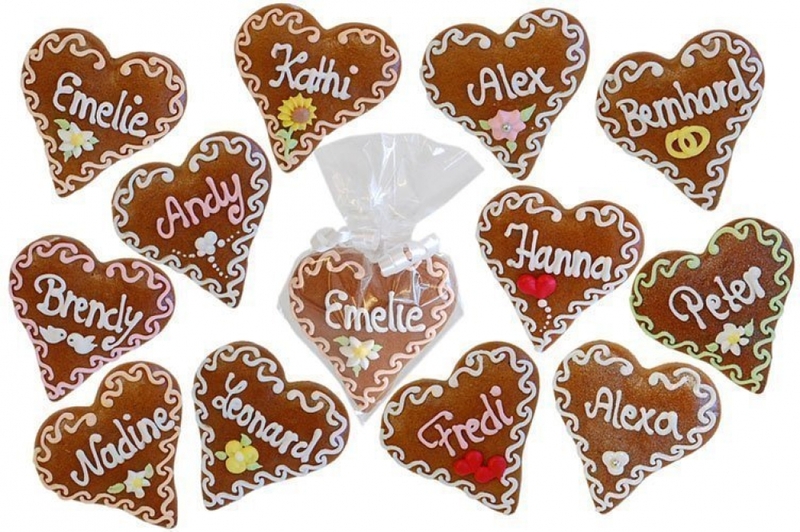 I love gingerbread hearts: They are a quintessential German, they look pretty and they are sweet! For my wedding, they will act as place cards with each guest name written on there in sugar coating. 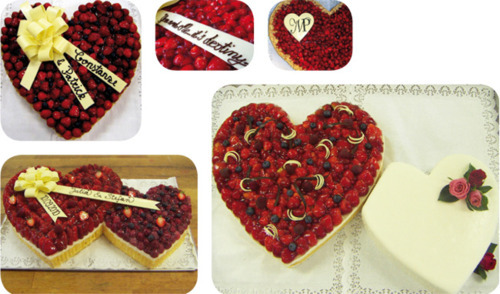 Thanks to the Bio Ufa bakery in Berlin for customising the hearts for me! For our intimate wedding, a conventional, multi-tiered wedding cake wouldn’t be appropriate. I decided on a one tier heart-shaped cake topped with berries of the season and decorated with an iced edging to pick up on the gingerbread theme. 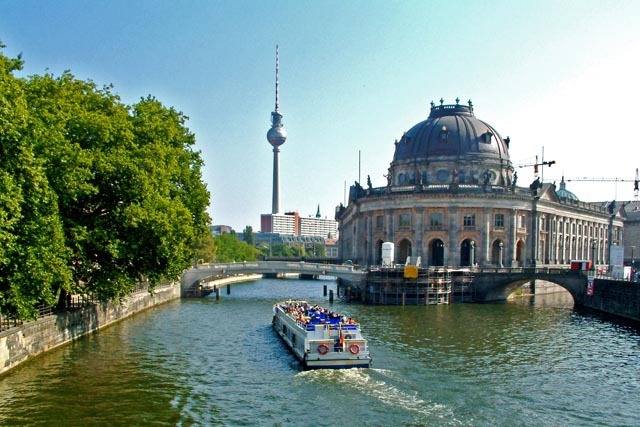 The cake will then be devoured on a cruise through historic Berlin. Watch this space, I can’t wait to share the pictures of our special day. Coming soon to a wildy popular fashion blog near you!